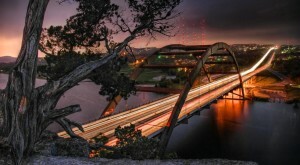 Every Texan knows about the most popular places to visit that pretty much define our state, from the Big Bend out west to the swimming holes and rivers in the hill country to the Palo Duro Canyon in the panhandle. 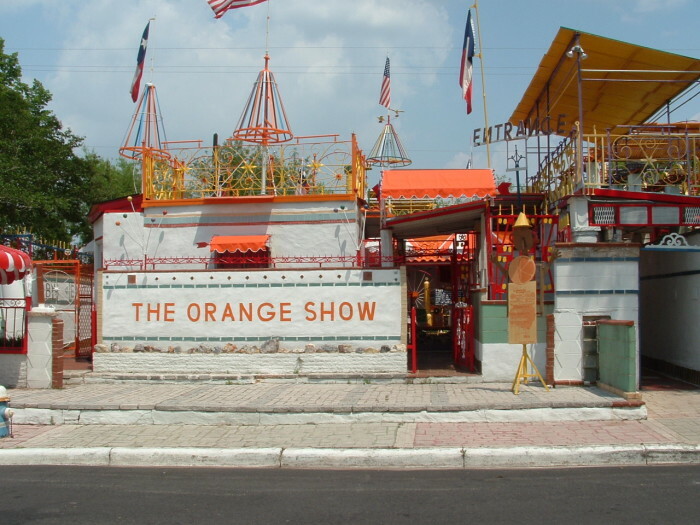 Although those are undeniably beautiful and should be visited at least once, the following lesser-known, off-the-beaten-path attractions are a little bit wacky, a little bit weird, and will have you seeing Texas in a totally different light. 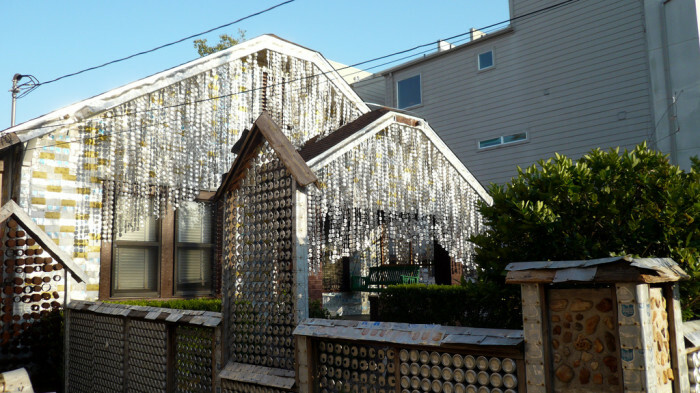 Because vinyl siding is boring - everyone knows aluminum beer can siding is where it's at. 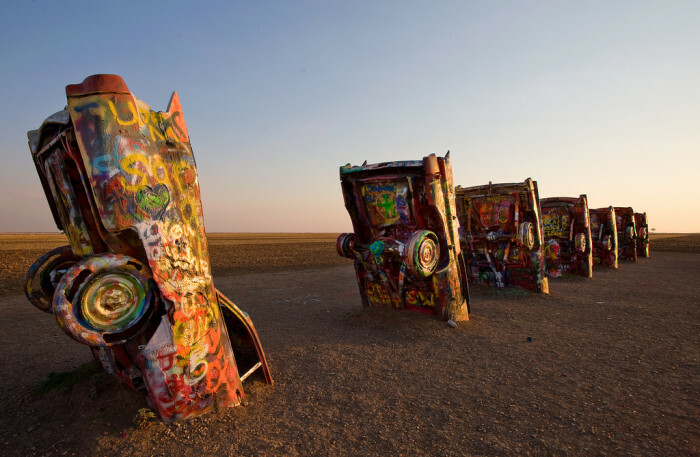 Because no visit to Texas is complete without seeing our very own collection of Cadillacs half-buried in the ground. This menagerie of random objects somehow turned into a vibrant and quirky display of artistic expression attracts folk artists from all over the country. 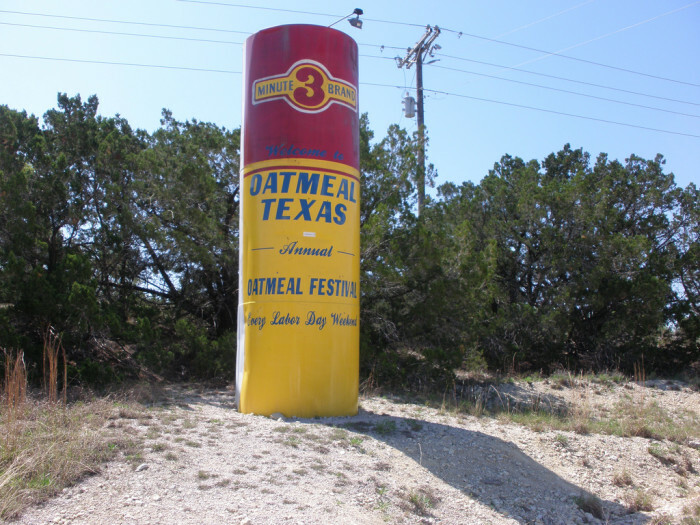 Where else would you find a water tank displayed as a can of oatmeal, anyways? I guess in this case, you would just add oatmeal...right? 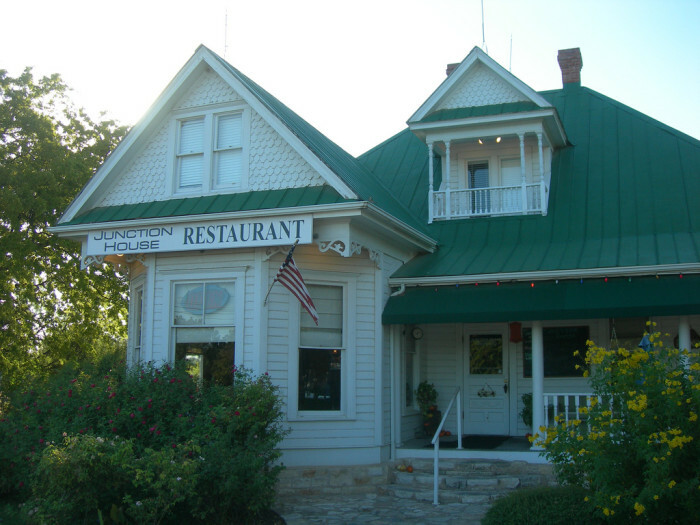 This home was originally constructed in Round Rock and was featured in the 1973 horror film "Texas Chainsaw Massacre." 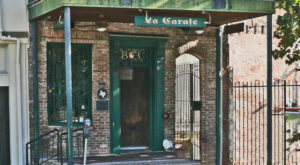 While it's now been converted into a restaurant, it's still worth visiting for its awesome history. 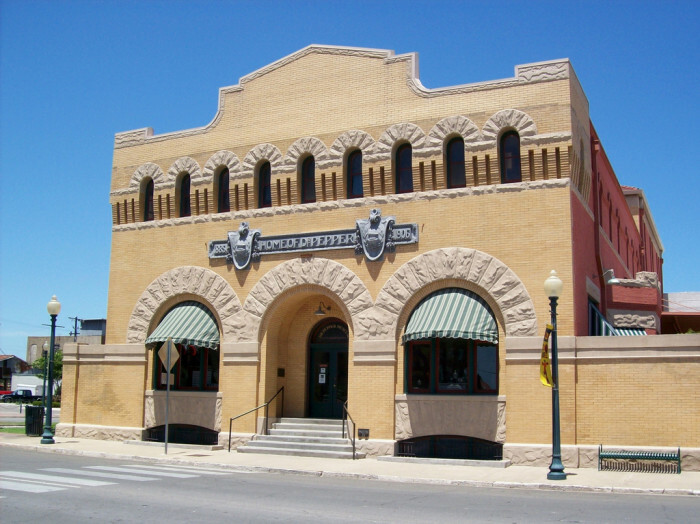 Because seeing the birthplace of our favorite soft drink is a very important part of being a Texan, wouldn't you agree? 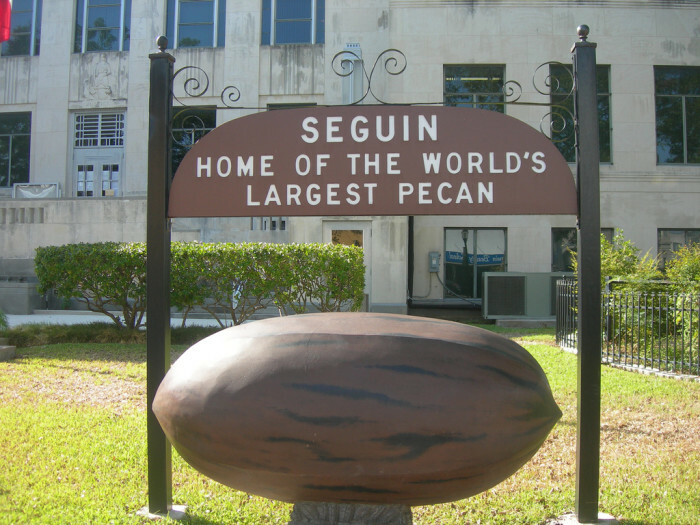 This is the Pecan Capital of Texas, so of course you'll find a 5 foot long pecan on display right in front of the county courthouse! 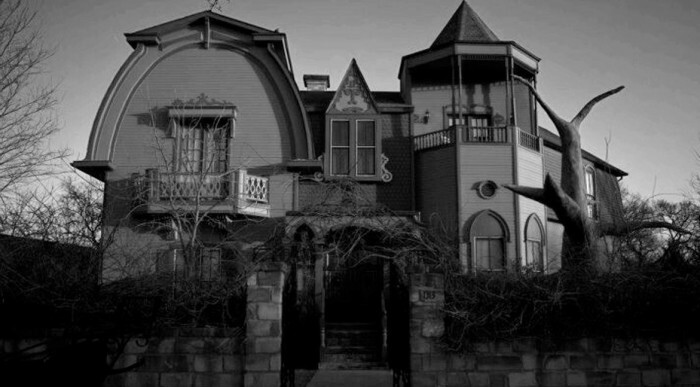 Ever wanted to take a tour of the creepy mansion in "The Munsters" sitcom? Well, I'm here to tell you that your dreams have come true! 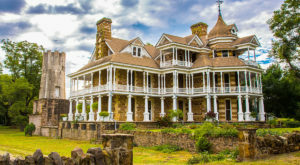 This exact replica of the Munster Mansion was the creative idea and lifelong dream of the McKee family, and you can schedule a tour through their website. 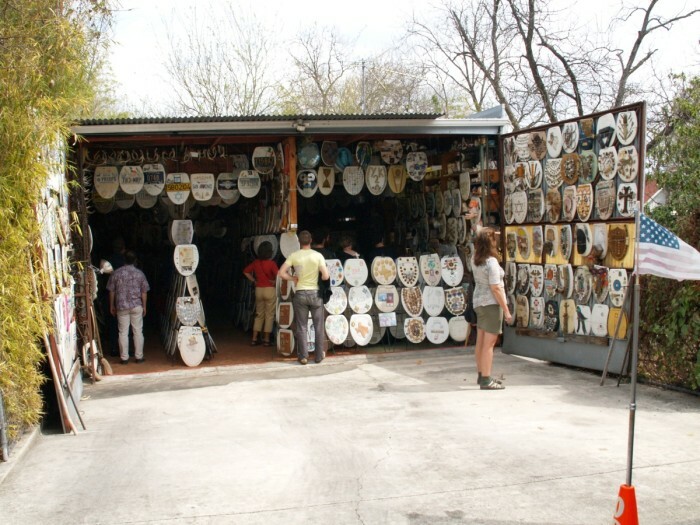 It turns out toilet seats and lids serve another more exciting and displayable purpose: artwork! 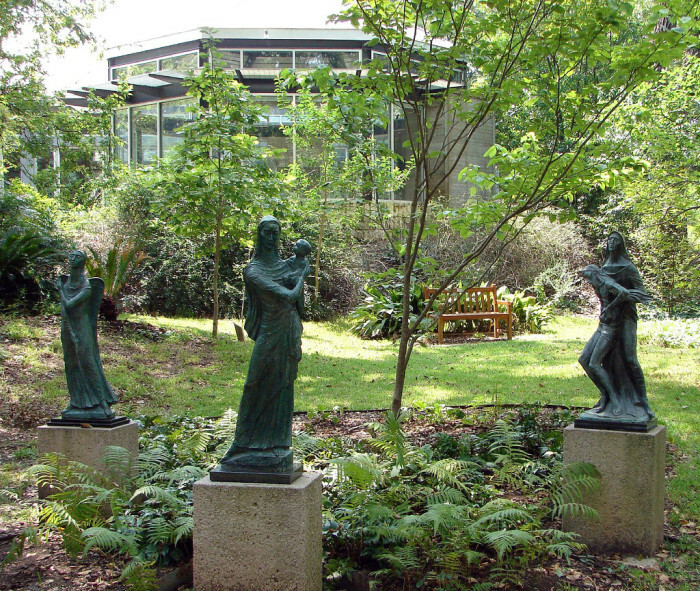 A serene garden with 25 or so unique sculptures right in the heart of Austin. 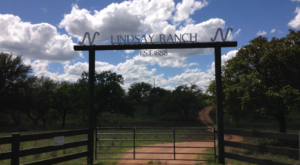 If you appreciate art coupled with nature, you will love this place! 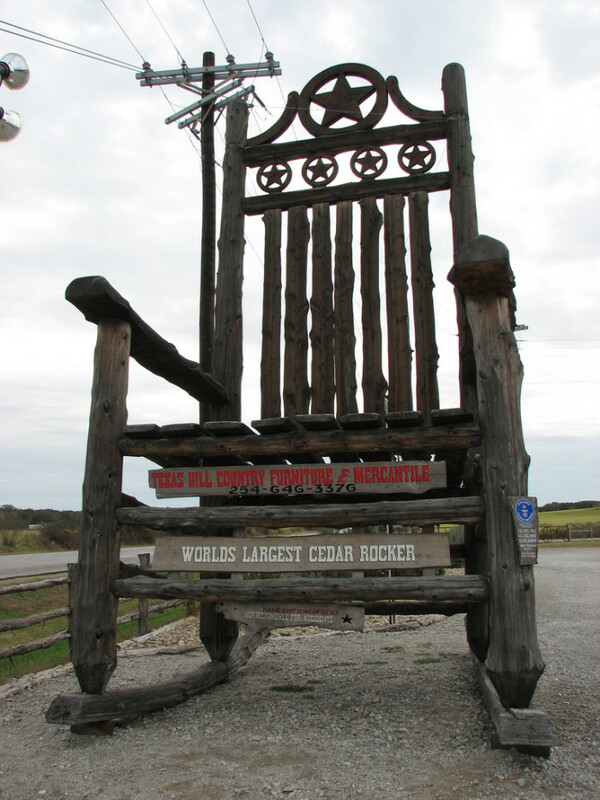 Otherwise known as the "Star of Texas Rocker," it is 25 ft. 10.5 inches tall, 12 ft. 7.375 inches wide, and weighs 5,672 pounds! 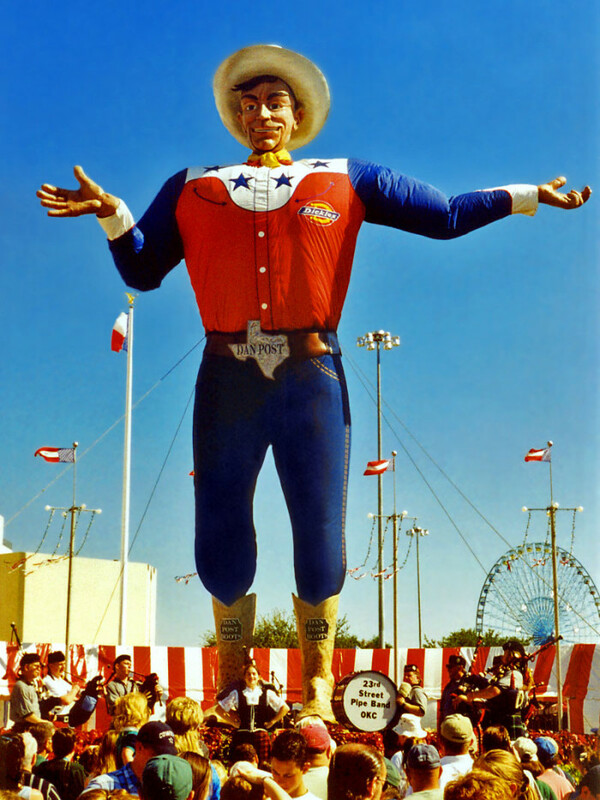 Every Texan knows that when you go to the State Fair of Texas in Dallas, this guy is always there to welcome you! 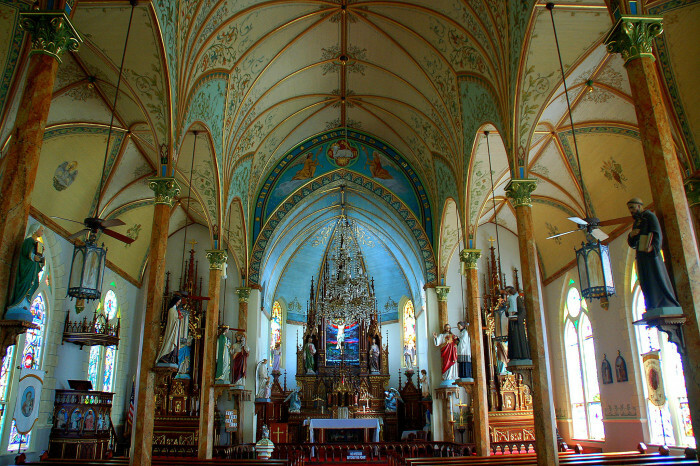 There are more than 20 of these churches built by German and Czech immigrants throughout Texas. 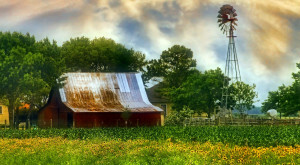 From the outside, they just look like ordinary country churches, but once you go in, the elaborate murals and bright paint on the walls will blow you away. 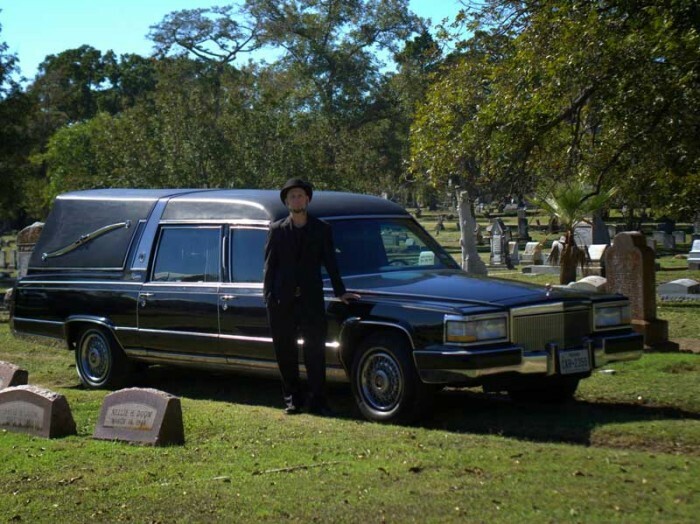 Not only will you get to see some of the most haunted places in Austin, but you get to do it all in the comfort of a classic 1992 Cadillac Hearse! 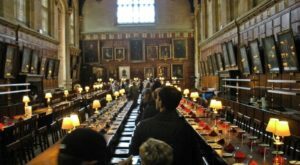 You can bring up to six additional guests to enjoy the spooks and haunts of the city with you, if they're not too scared, that is. 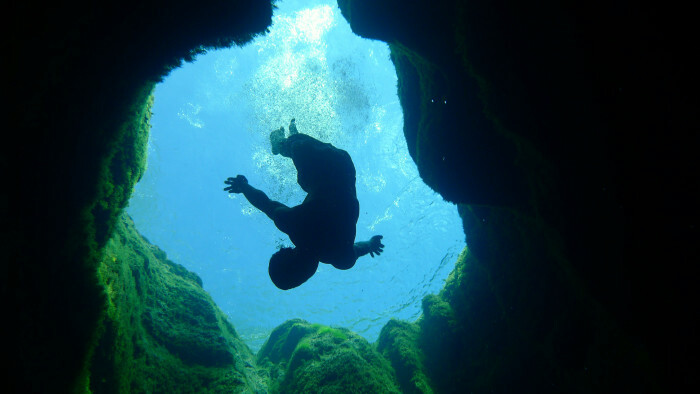 This is one of the most beautiful places to swim (and dive, if you're brave) in the hill country; the 200-ft deep cave system within Cypress Creek is something every Texan should see, in my opinion. 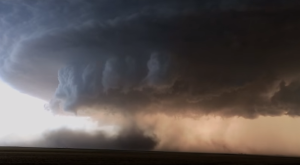 Maybe not at this angle, but seeing it from above is equally breathtaking. 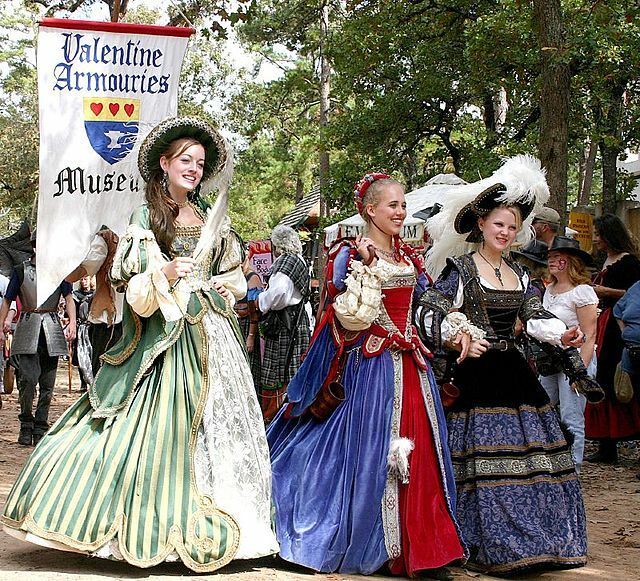 I can't think of a better way to spend a weekend in the fall than coming out to the Renaissance Festival and going back in time to the days of kings and queens, lords and ladies, knights, jousting, fairies, elves, and fun, interactive shows. If you haven't been yet, definitely plan on going this fall; you won't be disappointed! 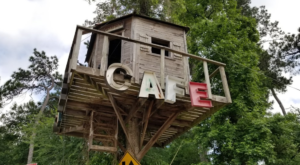 I also covered some other unique roadside attractions in a previous article, but what other bizarre, unique, and one-of-a-kind attractions do you enjoy visiting in our wonderful state?